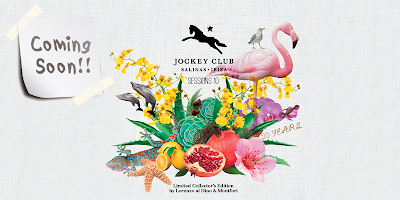 This year is the 10th anniversary of Jockey Club Sessions. 10 years full of good music! 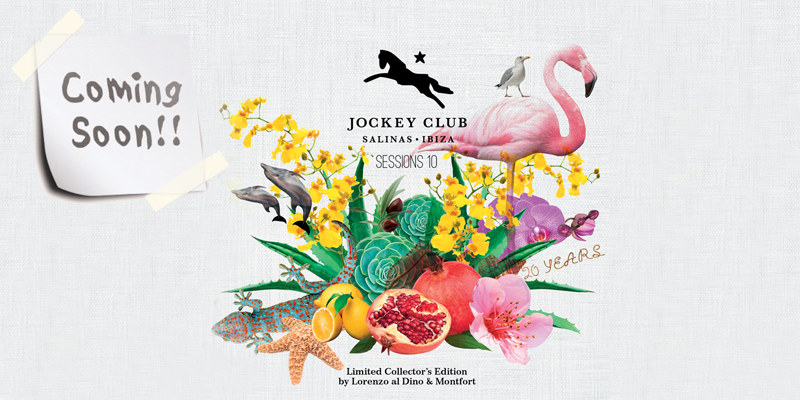 Mixed by Lorenzo al Dino & Montfort. Available from Easter in our online store.